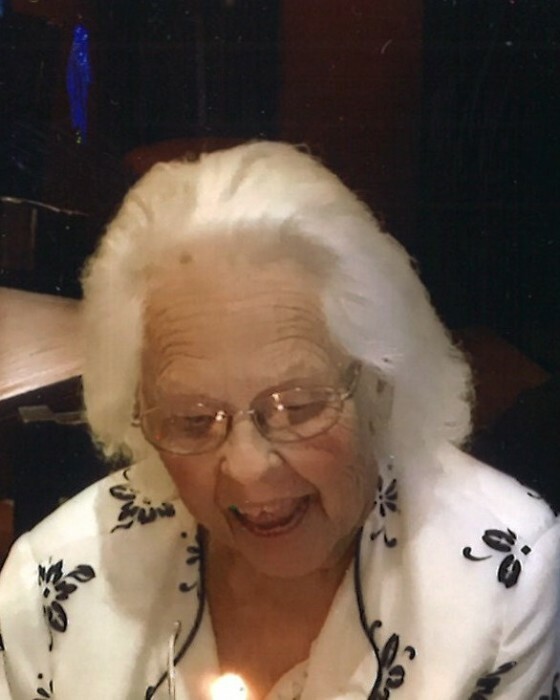 Ethel Marie Brooks Vaughan of Dothan passed away Thursday, January 17, 2019 at the age of 89. Funeral services will be held at 2:30 P.M. Sunday, January 20, 2019 at the Ward Wilson Funeral Home Chapel with Reverends Rickey Carroll and Byron Register officiating. 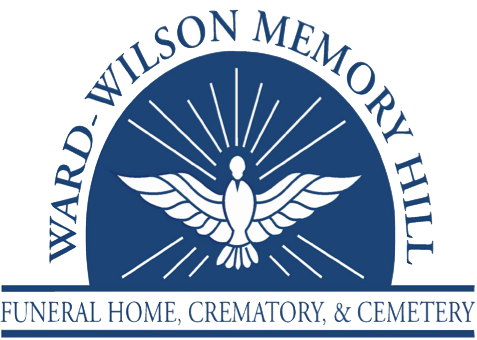 Burial will follow at Eastside Freewill Baptist Church Cemetery with Ward Wilson Funeral Home directing. The family will receive friends at the funeral home from 1:30 to 2:30 P.M. Sunday, one hour prior to the service. Flowers will be accepted. Ethel Marie Brooks was born on August 8, 1929 in Philadelphia, PA. to Charles and Emma Brooks. Born with Polio, she lived the first thirteen years of her life at the Merciful Savior for Crippled Children School in Philadelphia, PA. In her early adult life, she worked for the Bayuk Cigar Company where she met her husband, Roland Vaughan, and later worked in Quality Control for CBS Records. In 1977, she and her husband relocated to Dothan, Alabama where she worked for DSI as a security guard at SONY Magnetic Products. Mrs. Vaughan owned and operated a preschool and daycare for many years and later served as Director of Activities at Wesley Manor Nursing Home until her retirement. She taught countless children the love of Jesus Christ for many years as well as ministered to the Senior Adults at Eastside Free Will Baptist Church in Dothan. Along with her husband Roland, she is a charter member of Liberty Free Will Baptist Church. Mrs. Vaughan lived out her faith by always putting the needs of others before her own and by faithful service to her family, friends and church. She loved to travel, camping and spending time at the beach. She was well known throughout the community for her trademark white hair and infectious laughter. Her impact on those who knew her is immeasurable. Honorary Pallbearers are the men of Liberty Free Will Baptist Church.